Bella Via is dedicated to producing beautiful, sound minded athletes that are a pleasure to live with & ride. 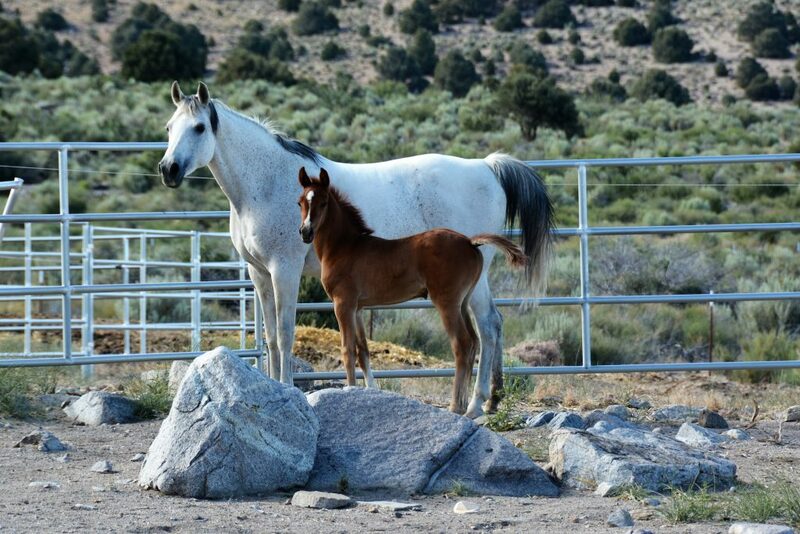 Starting with CMK breeding & soon discovering the wonderful Classical Spanish horses, we concentrate on these bloodlines for their soundness of mind & body, their true Arabian type, both in looks & in that cherished “in the tent” disposition. Breeding since 1982 Victoria has been dedicated to maintaining the athleticism, soundness, disposition and type that are the hallmark of the Arabian breed. Her first breeding produced RAPHYRE who went on to finish the famed TEVIS CUP ride three times. 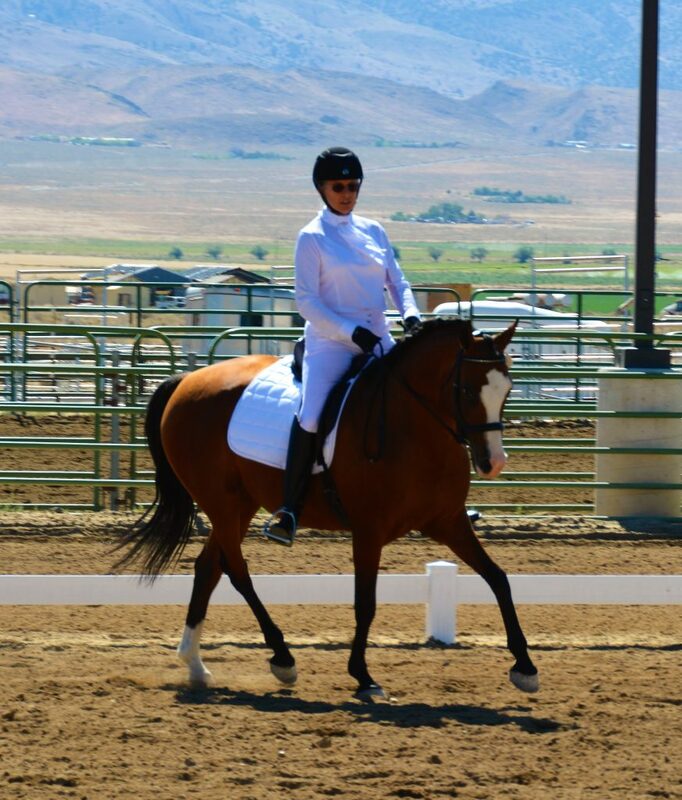 Continuing to this day, carefully selecting the horses we choose to incorporate into our program, we actively compete in dressage & endurance & have prospects coming along who have promise of careers in both of these fields as well as over fences.